Attention investors or first time buyers! 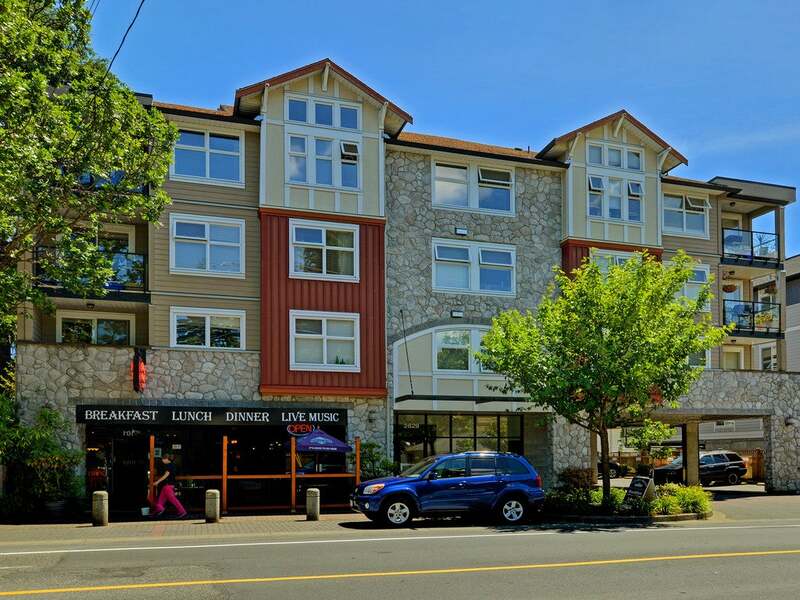 Great little one bedroom one bathroom condo located in the heart of Langford, walk to shopping, theatres, restaurants and coffee shops. Low Strata Fee - $205.40 per month. 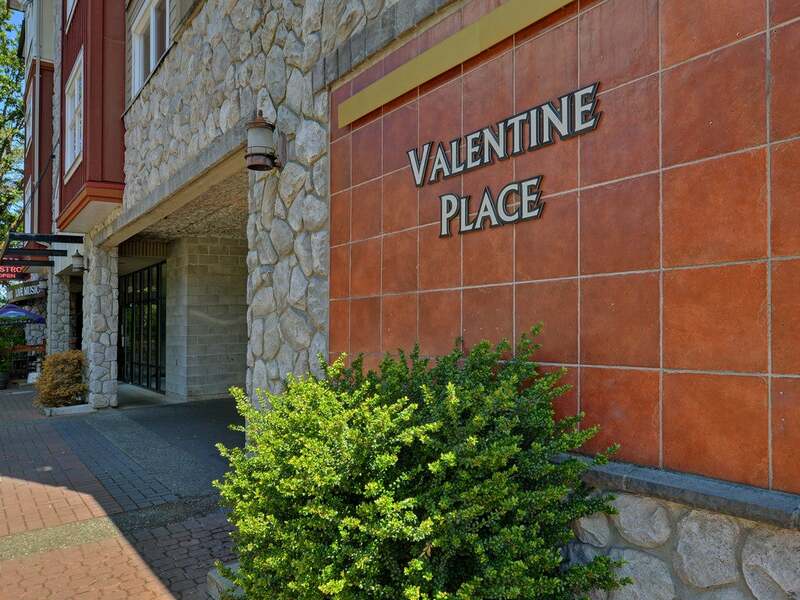 Pet friendly and rentals ok - this suite include all appliances, and has an open concept design with kitchen eating bar, an electric corner fireplace, laminate flooring, in suite laundry, one parking spot, and sunny bbq deck. Currently rented at $1250 per month including utilities - keep as an investment with the current the tenant or owner occupy with notice. 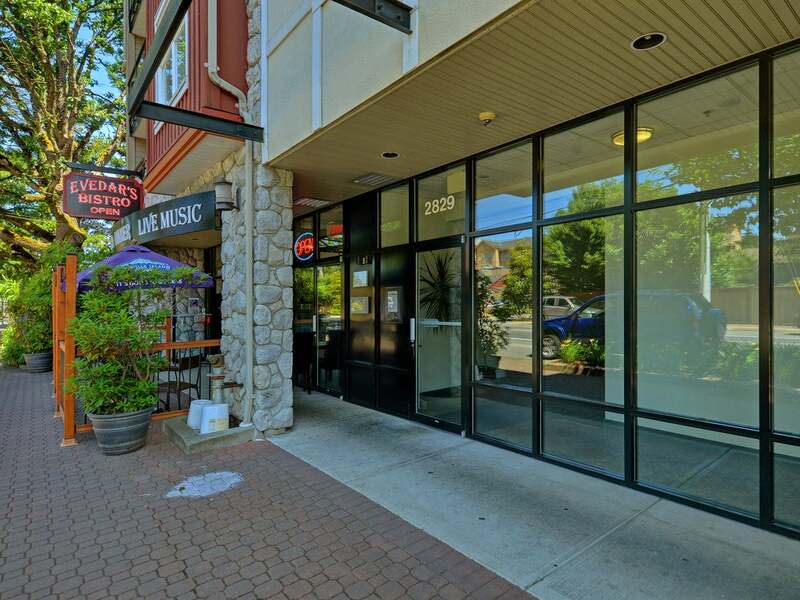 On city bus route and near all downtown Langford amenities.